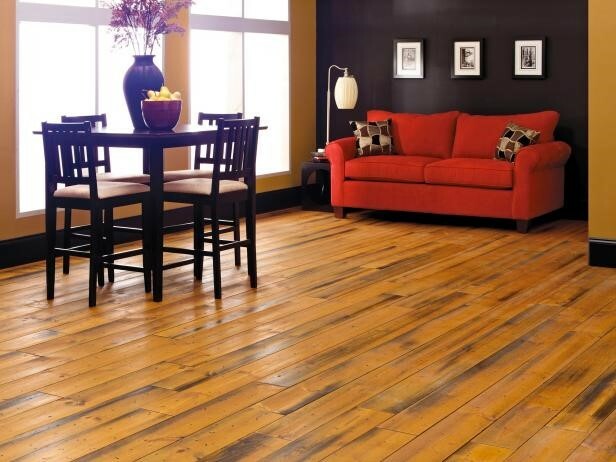 Wooden Floorings are one of the best options which help you to get a great house for you. 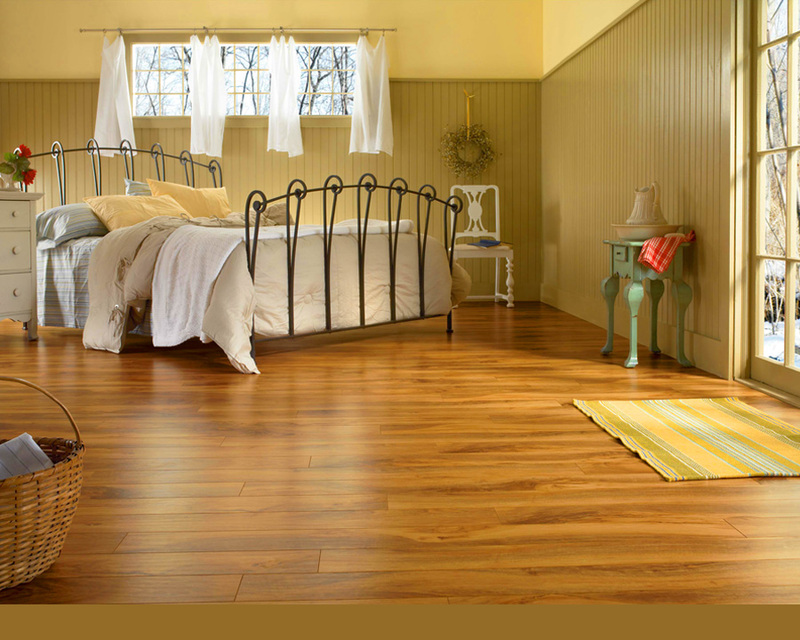 Your home looks elegant and stylish if you have wooden flooring for the house. The wooden flooring gives you an exclusive design for your home and also brings uniqueness to your home. 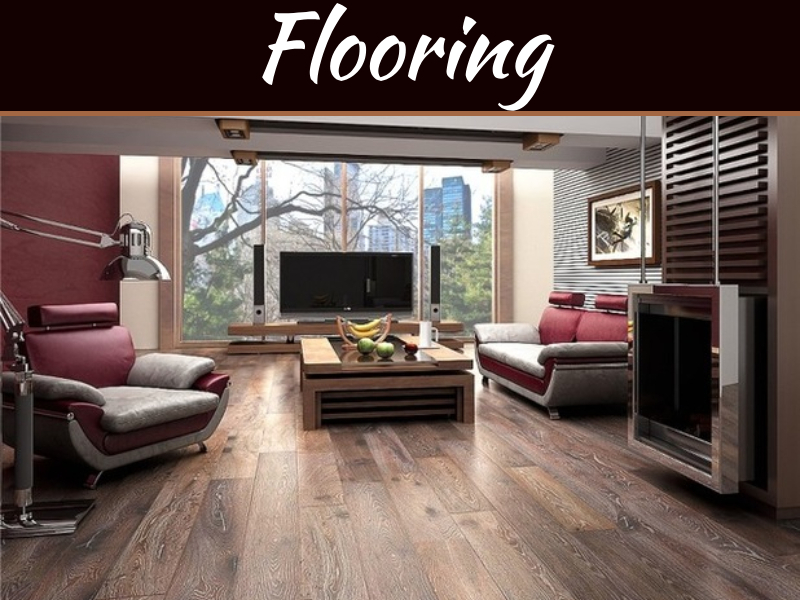 So if you are looking to make a new home or simply considering changing the flooring of the home then you can go for wooden flooring which is affordable as well as classy. You should know the pros and cons of getting wooden flooring done in your home. It is one of the best quality woods. It provides you a unique blend of real hardwood as well as also gives a laminated feel in the wood as it is more durable. It has derived its name from the way it is prepared. It provides a real hardwood layer on top and the other layer is glued to a compressed board of either plywood or fiberboard which has high density. Engineered hardwood has the best kind of hardwood veneer top and it also does not have to leave the natural look and at the same time also gives a feel of real hardwood which shows durability to moisture. The main advantage of engineered hardwood is that because of its construction it absorbs more moisture than any other kind of solid hardwood. Thus the temperature changes does not affect in the contraction and expansion of the engineered hardwood. The price of engineered hardwood is less when it is compared to solid hardwood. So you can give a great look to your home without affecting too much on your pocket. 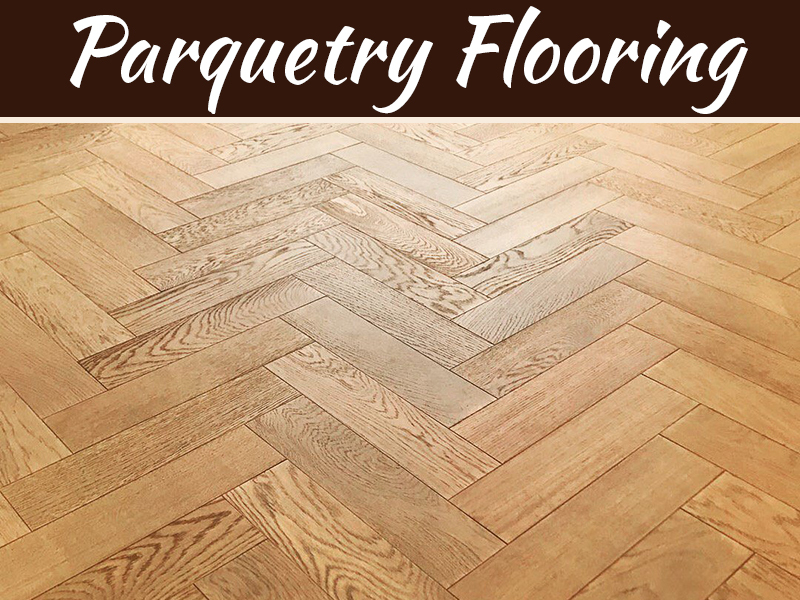 The engineered hardwood can be installed on low grade surfaces which can be installed over radiant heat and not only that it can also be installed over a concrete subfloor. 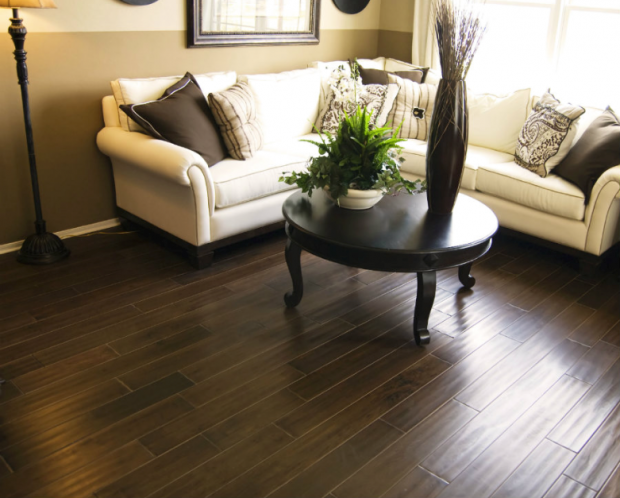 Engineered hardwood has more wear and tear as compared to laminate and solid hardwood. The services of engineered hardwood cannot be continued for long although it has great moisture retaining properties but it is affected due to lot of wear and tear. The depth of the refinished wood or the engineered hardwood the top veneer is only sanded down and thus refinishing can be down for a limited amount of time which is one of the biggest disadvantages. Engineered hardwood is not stable as it depends on the thickness of the plank. If the plank is thicker it will withstand the unevenness of the floor in a better manner but it is likely to be more expansive. As compared to solid hardwood the engineered hardwood option lacks in variation. There are more varieties available in solid hardwood. Solid hardwood is one of the best desired options and it is being used for centuries. The real hardwood floor gives a look which is immensely beautiful. It is very solid in terms of its thickness which makes it more desirable. If you are investing in hardwood it is one time investment as the solid hardwood gives you a great longevity. It provides the best services as compared to any other wooden flooring like engineered hardwood and many others. 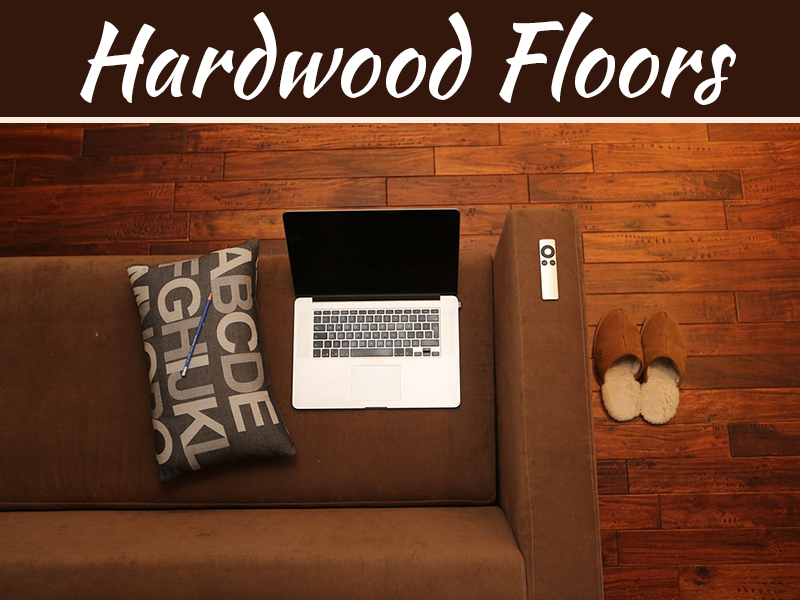 Real hardwood flooring provides you most options and it provides you selection which is best suited for your home. Hardwood flooring helps you in refinishing by using paints and also in case if it gets lot of scratches then you can just get a painting done on it. If you talk about other wood options they are cheaper than hardwood which makes hardwood an option which is not preferred by everyone. People generally do not see the durability but go for cheaper variety. If you have home with children and pets then you should not go for hardwood variety as it is more susceptible to wear and tear. When it comes to laminate flooring it is most versatile because it can be installed on any type of floors as compared to all other types of wooden flooring. It is the best option as compared to solid hardwood and engineered hardwood. It is more light and easy to install because it is made of paper and fiberboard. It is printed in digital form to give it a look of real wood and has got finishes with a durable wear layer which makes it moisture and scratch resistant. 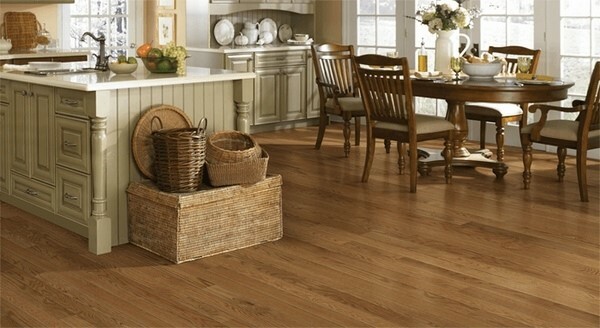 Let us go through the advantages and disadvantages of the laminate flooring. It is resistance against wear and tear because it is moisture proof and scratch resistant top. It is also durable with added advantage for those people who have children and pets in the home. it is easy to install anywhere in the home so whether it is the kitchen or the balcony or let’s say kids room and dining area it can be installed anywhere with ease. It has the lowest price making it a cheaper option as compared to solid hardwood and engineered hardwood. There are few disadvantages like appearance where many laminates look exactly like hardwood but it does not exactly replicate the features of hardwood. Also, it cannot be refinished and often create noise while you walk on it. Stability is another disadvantage because the laminated flooring is not as hard as engineered hardwood and solid hardwood. 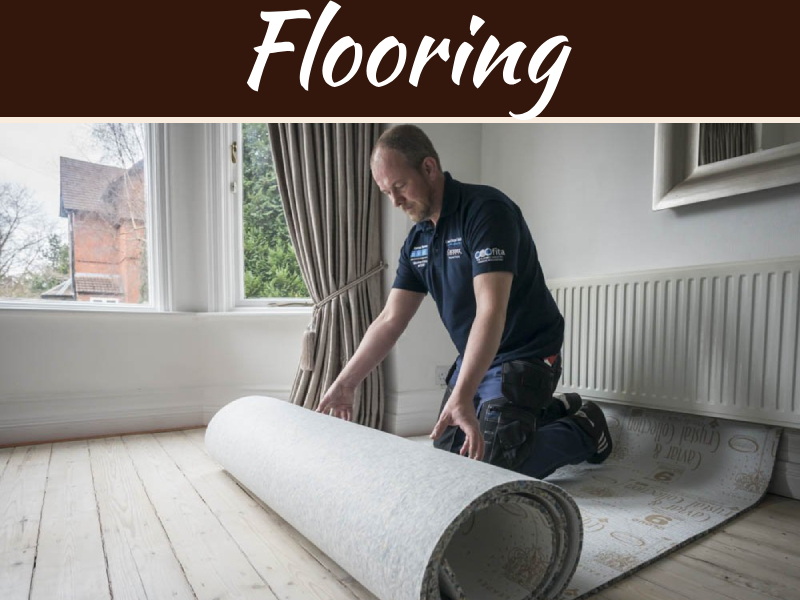 In this way by going through these simple steps you can decide the kind of flooring you need at your home.